Rose recently was recognized among 100 hospitals and health systems for our exceptional women's health program. At Metropolitan OB/GYN, we treat each woman who comes through our door as if she were family. 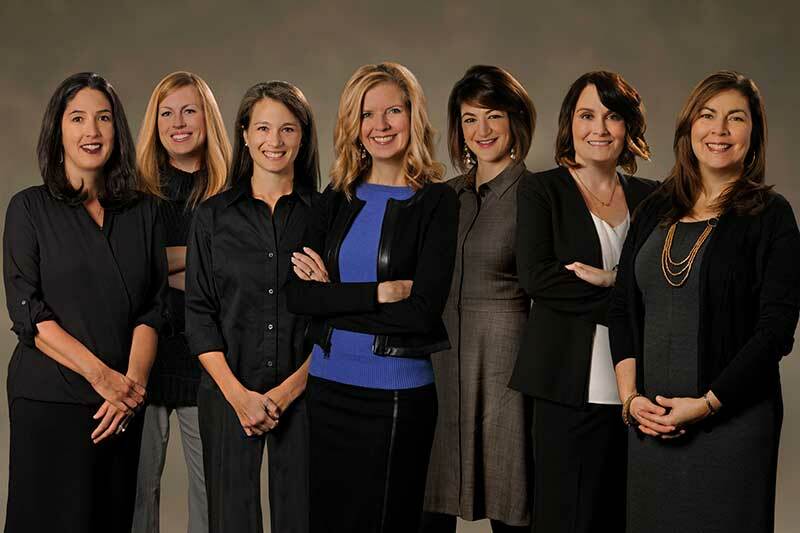 Our team of gynecologists and obstetricians care about women's health above all else. We provide a full range of obstetrical and gynecological care spanning the lifetime of a woman to the Denver, Colo. community, including our second location in the West Highlands. Our OB/GYN services include well-woman exams, preconception counseling, infertility evaluations, pregnancy care and management of menopausal symptoms. We work with our patients to create individual care plans to address specific gynecologic concerns. Diagnostic ultrasounds (both for pregnant and non-pregnant patients) and laboratory services are available in our office. Our physicians are also equipped to perform a variety of minimally invasive surgical procedures. We are pleased to provide in-office hysteroscopy for diagnostic evaluation and permanent contraception.